T he Jacksonville Inn has served many distinguished guests including President George H. W. Bush, President George W. and Laura Bush, Senator Barack Obama. Many celebrities from the entertainment industry have chosen The Inn as their “home away from home” while in the area. 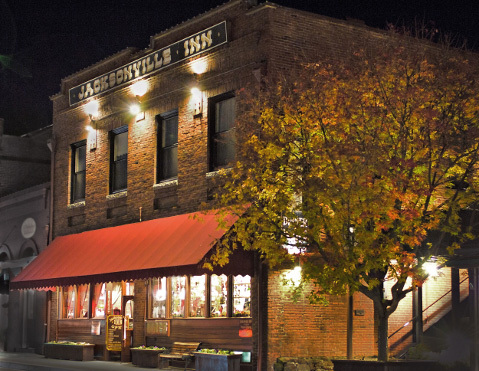 Let us be your “host” when you visit historic Jacksonville, Oregon.